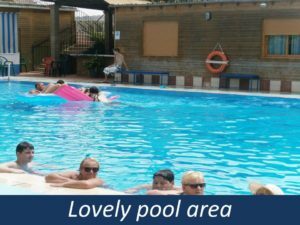 Flamingo Mobile Home (Caravan) Park is just 50 mins from Malaga Airport and is within walking distance to the lovely village of Fuente de Piedra. 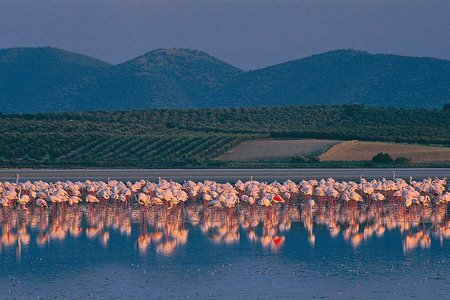 Once you step onto the park you can see the stunning views of the lake with beautiful pink flamingos. Just imagine sitting on your decking on a lovely summers day with a long cool drink taking in the magnificent scenery. 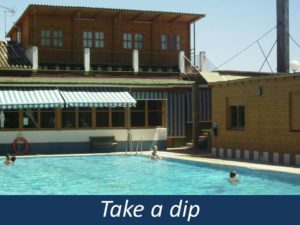 The park has a great cosy feel to it with outdoor pool and adjoining bar. 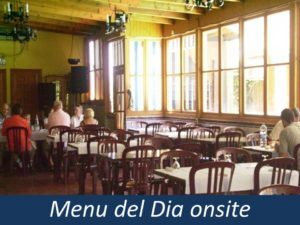 The stunning Spanish restaurant serves menu del dia and also has an A’ La carte option as well. 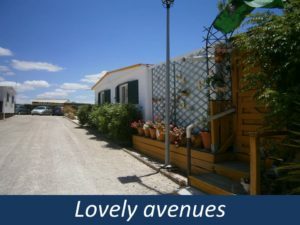 The village itself is typical Andalucian with its white washed houses, bars, restaurants and more. 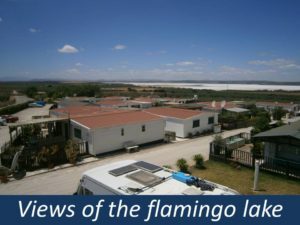 Flamingo Park is ideal if looking for either a residential or a Holiday Home in the Sun with low cost living. Golf course in the city of Antequera. Please note that at this time of year all manufacturers are in the process of finalising their new 2019 models. 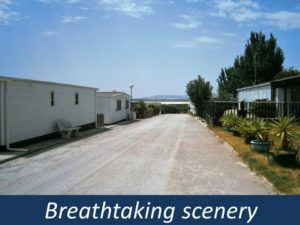 Please note that the new 2019 models are now featured below under New Mobile Homes and Luxury Lodges (where applicable). 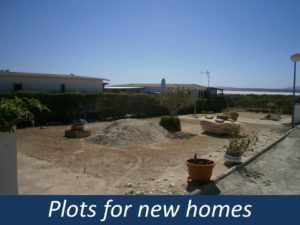 Ground Rent €3,500 inclusive of IVA per annum. 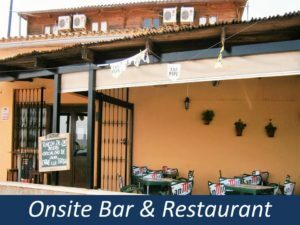 Water & refuge – No Charge at present. WIFI Connection Fee of 150 euros, no monthly charges. 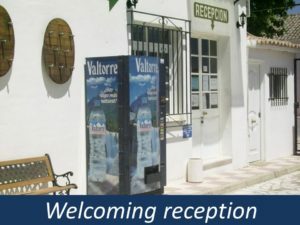 Helpful Reception that also provides small grocery items.